You are here: Home / Start Your Biz / Can You Make Money with a Hobby? What would it be like to love what you do for a living so much that you hardly even think of it as work? 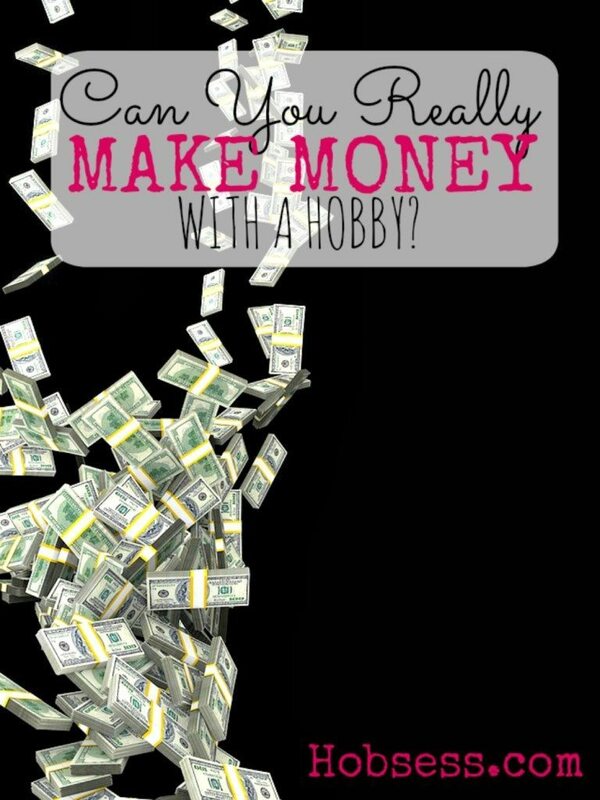 Can you really make money with a hobby? You could wake up when you wanted to. You could be a night owl and stay up late. You could get up early just because you want to. You could schedule your day exactly the way you want. Imagine customers paying you because they like you. They like what you sell. They like your service. They like you. Most people I know would love to stop working where they work and do something else. Anything else! Most people don’t because they have to pay their bills and would rather go with a sure (?) paycheck rather than take a risk. If I am talking to you, consider this. Keep working. But use the hours you have outside of work to change your life. Wow, that’s not really helpful at all. Not what I wanted to hear. Even though you know that’s it’s just that simple, do you do it? Are you productive on your dreams when you aren’t at work? I recently met an incredible person. She is 28, currently an EMT/nanny, and is saving all she is earning to travel to New Zealand (with a one-way ticket) just to explore. How awesome is that? But what if you remembered what dreaming is like? Having those childlike wants and wishes again. Creating a life where you follow your passion, your gifts, your skills. And more importantly, get paid. One of the functions of Hobsess.com is to bring you all the possibilities of making money with your passion. Some you have heard of. Some may be new. But the point is to get you first to the place where you are passionate about something so much that you are willing to consider a change. Start first by taking our Hobsessment™ a quiz that can match your personality with a list of hobbies. The first thing you will want to do is create a business plan. 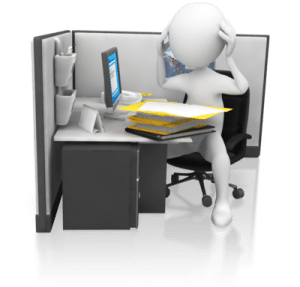 Go here to look at different kinds of business plans. Planning can be tedious and take some time but every effort you put into it now will pay off later. Isn’t it time you went for your dreams? Start today and do one thing to make your dream happen. Mr. Wonderful would definitely NOT approve of this website. And that’s OK.